Do you want to try a sport to test your physical and mental ability? Rowing is a really versatile sport – it offers a full body, impact free workout. 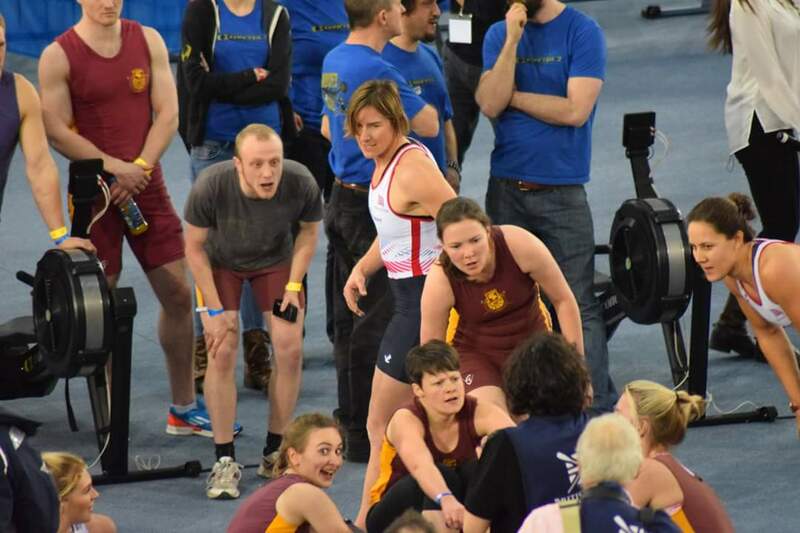 So whether you want to improve your cardio, get stronger, or perhaps unleash your competitive side, Liverpool Victoria Rowing Club is here to help. We pride ourselves on offering a friendly club atmosphere, allowing members of all abilities and ages to excel in the sport of rowing. Rowing isn’t just about physical strength and early mornings. Rowing offers an experience that will build your coordination and team working skills, as well as those traditional fitness and beach body benefits. Trying out rowing with Liverpool Victoria couldn’t be easier – we offer a tailored “learn to row” programme that introduces the concepts of rowing in a friendly, fun and safe environment. For just £60, you will get 6 lessons, all undertaken with our British Rowing qualified coaches and club volunteers. You will get to row using our fleet of sweep and sculling boats and a chance to learn technique and theory in our rowing gym. After the course is completed, we will offer you a planned route into one of our training squads that best suits your individual rowing needs. You can say goodbye to us at this point, but we very much hope you will stick around and make Liverpool Victoria Rowing Club your home! You can download our brochure here to read more about whats on the course. Wed 27th March: 19:30 – 20:30. Please use the form below to enquire about booking on to the Learn to Row Course. *Please note, the course has a limited number of places and book up very quickly, so you are advised to book on as early as possible to avoid disappontment.